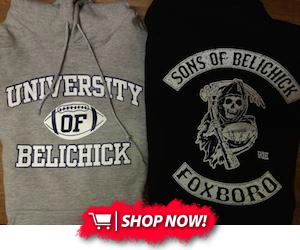 The New England Patriots may be without tight end Rob Gronkowski on Sunday when they visit the San Franciso 49ers. According to NFL reporter Ian Rapoport, Gronkowski suffered what is believed to be a punctured lung in the team's 31-24 loss to the Seattle Seahawks. Sources told Rapoport that Gronkowski could miss just one game. It's not clear when Gronkowski suffered the apparent injury, but he was walloped on a hit by Seattle safety Earl Thomas that left him slow to get up off the turf. 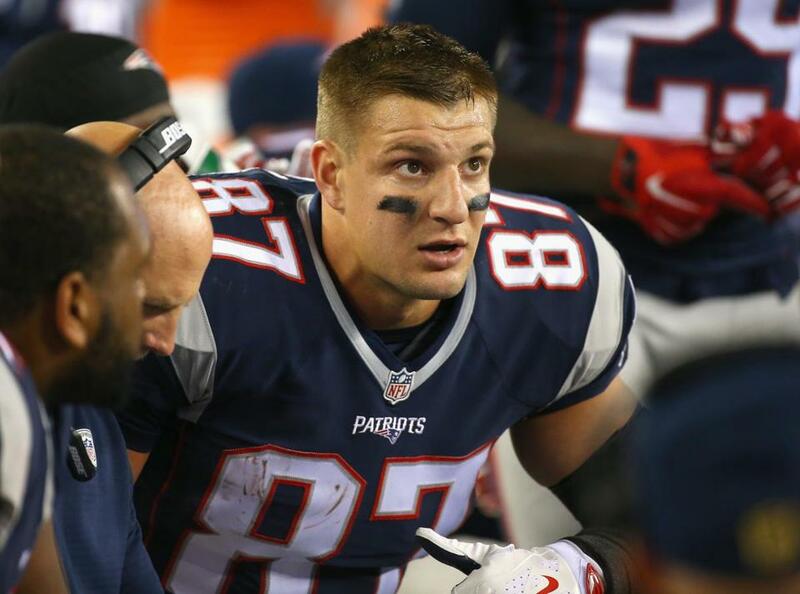 Despite the crushing blow, Gronkowski showed great toughness and remained in the game after the hit.